Coolors is a fantastic new app that I stumbled across the other day. It is an incredibly easy and intuitive way to generate a beautiful 5 color palette for any situation. 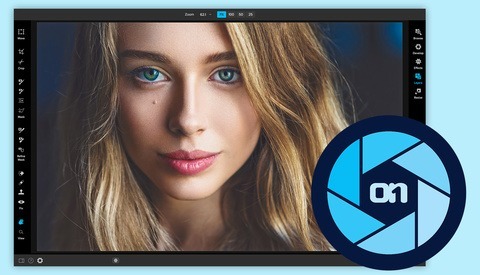 Primarily developed for designers it has instant appeal to us photographers. We deal with colors in most of our work and knowing how to match and complement effectively can make or break the images we create. 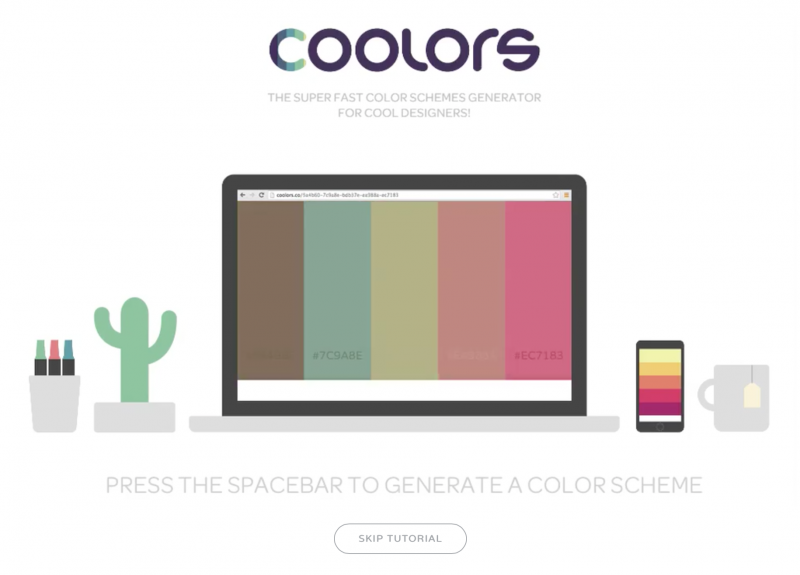 Coolors makes the process incredibly simple. All you do is hit one button to generate a color palette. That is it. Don't like it? Generate again. It will keep cycling through a variety of palettes that all work well. If there are any specific colors that you like, you can also lock those in, and the app will find the remaining colors for your palette that compliment the ones you are already working with. Pretty nifty stuff! As a photographer that primarily shoots fashion I am always working with color palettes and I build a lot of sets from scratch in my studio. For a good portion of my work there is a long planning process where I try and co-ordinate the colors of the set with the colors found in the clothing and accessories. 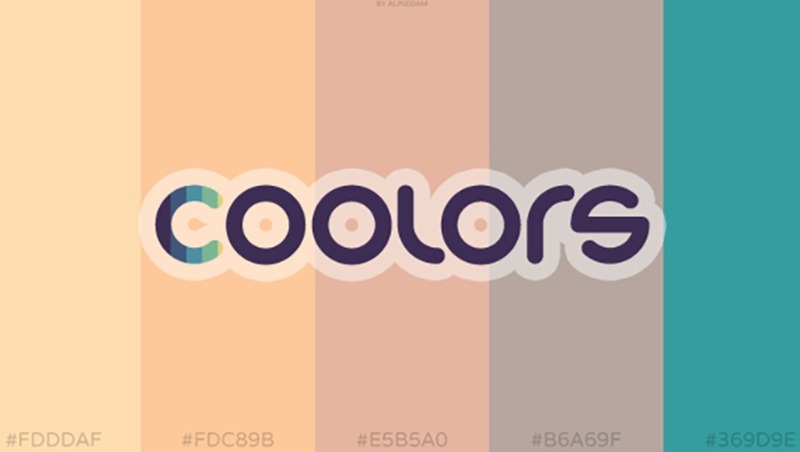 This new Coolors app is a fun and easy way to find a 5 color palette that is visually pleasing. 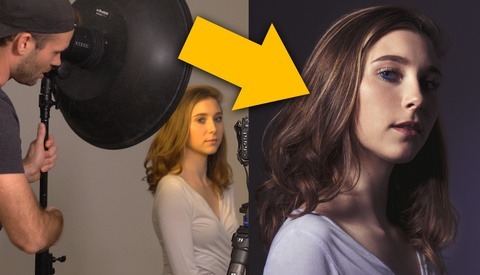 Not only can it help with styling and building sets, but you can also use it as part of your post process to help color tone an image. I haven't tried the app version, but the browser one lets you choose different color rules. I use Color Schemer ( http://www.coffeecup.com/color-schemer/ ), I often use the "colors from photo" feature and the eye dropper to just select a color on the screen. It can also export to a number of things like a Photoshop color table. It's Windows only.